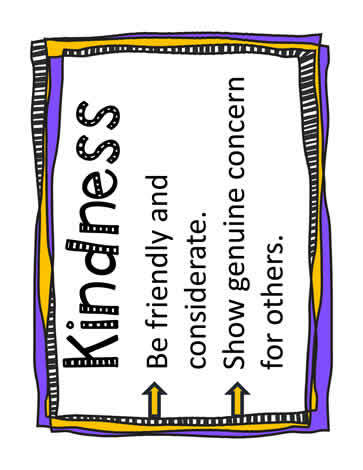 Kindness definition for kids. Be friendly and considerate. Show genuine concern for others.